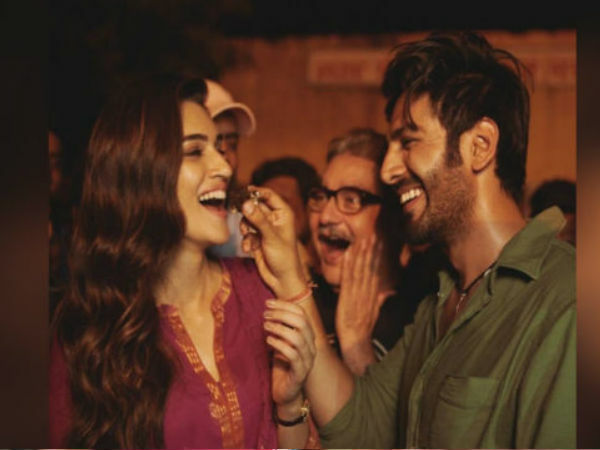 Kriti Sanon is all geared up for the release of her upcoming movie Luka Chuppi and is promoting the film in every nook and corner. In a recent interview, the actress opened up about her love for Delhi’s street food and shared her experience of driving around the city to gorge on food. She stated that as soon as the film-makers wrapped up the shoot, she went hunting for street delicacies and didn’t stop even if it was past mid-night. “For Luka Chuppi we were shooting in the Gullies, in proper like real locations of the main city so we had most of the local food a lot like Kachoris and Tikki chole. I am a Delhi Girl and honestly and I miss the north Indian roadside food the chaat and the Tikki chole and kachori,” she said to Deccan Chronicle. “So while we were shooting we used to have all of that in the middle of the shoots and stuff and Kartik is from Gwalior so he used to get sometimes sweets like that there was like a place which has really famous ras malai so he used to get that for us and Bajra ka Laddu”. We Went Hunting For Food Post Mid-night Too! “One time, we were craving for junk food. Since we went post pack up, the markets were shut. After roaming around, we found a place that served patties which melted in the mouth tasty,” said Kriti Sanon. 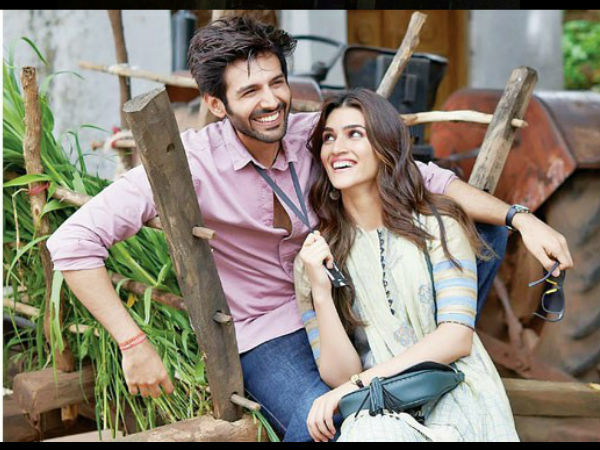 Kriti Sanon also stated that she eats healthy food on a daily basis, but keeps cheat days to gorge on street food. She revealed that she works out extra hard at the gym to maintain her fitness after a cheat day. 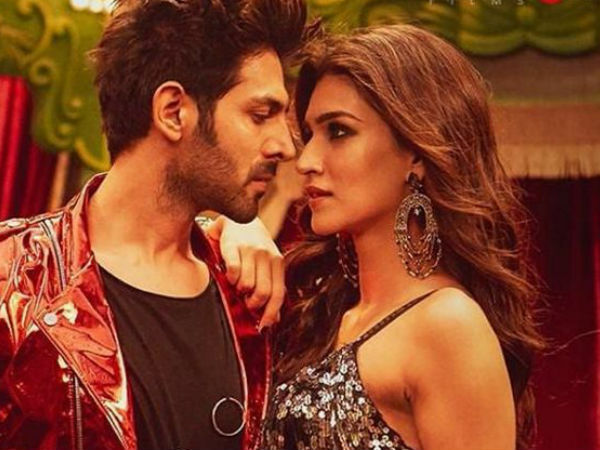 Kriti Sanon and Kartik Aaryan starrer Luka Chuppi is all set to hit the theatres on March 1, 2019. The movie revolves around the storyline of live-in relationships and how Indian parents deal with it. The film is directed by Laxman Utekar and produced by Dinesh Vijan.